Australian growers are not alone facing herbicide resistance - behind the USA, we have the second most herbicide resistant weeds globally. Herbicide resistance continues to grow - not only has the total number of resistant weeds increased, but they have also become resistant to more modes of action. Weeds can have target site and or non-target site (metabolic) resistance. Use Resistance Tracker to check the resistance status of weeds locally. Resistance tracker allows you to choose the weed, herbicide group and sub group (if applicable) and test result year and then all available test results will be mapped. Resistance development over time can also be viewed by selecting different years for each scenario. How can I test for resistance? 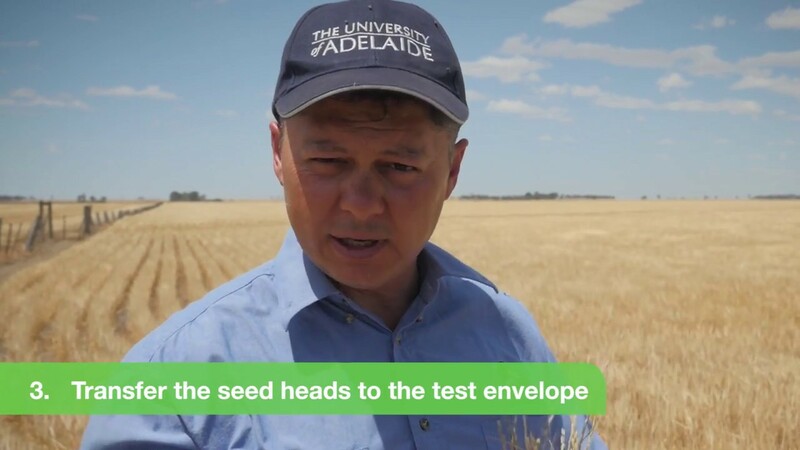 Seed testing takes about 12 weeks so plan to send samples as soon as seeds can be collected, to ensure that results are received before the next season. 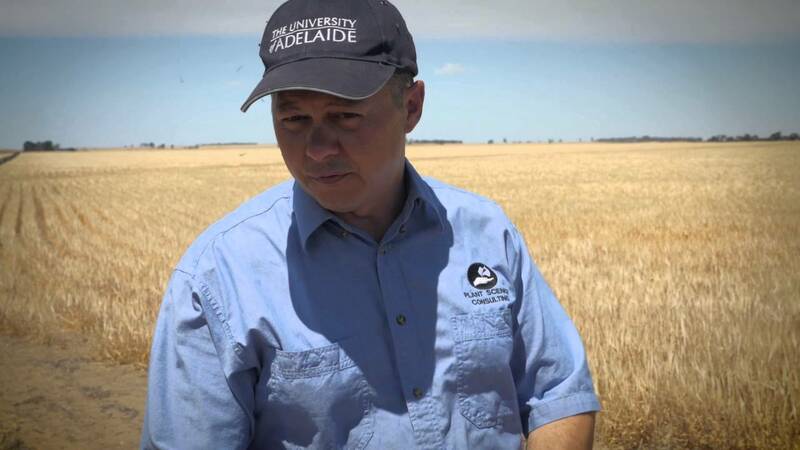 Interested in undertaking a herbicide resistance test? Express your interest in undertaking a resistance test by completing the enquiry form below. A local Bayer representative will get in contact with you to discuss your enquiry.